The Club offers free coaching for players of all standards in Association Croquet and Golf Croquet. 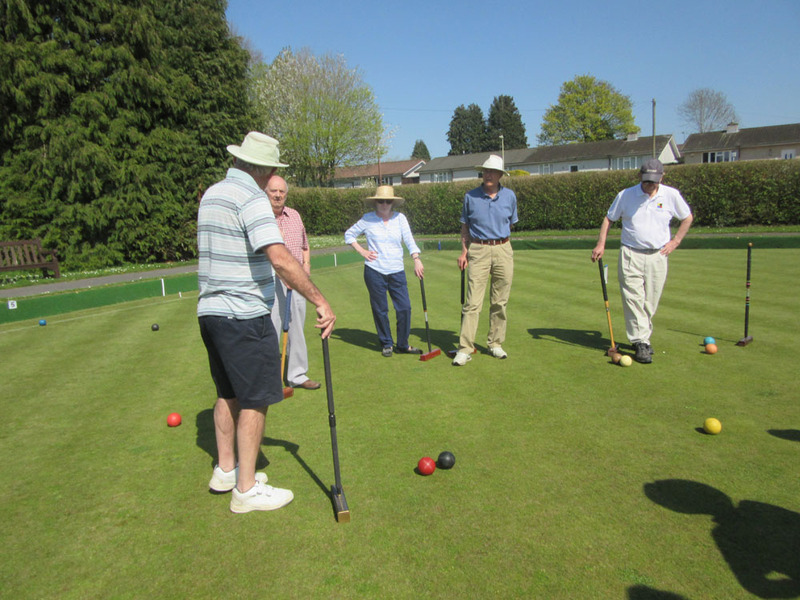 Coaching sessions take place at 2.00pm on Friday afternoons : the Club Coach is Ian Harrison who is qualified by the Croquet Association. Practising jump shots off the lawn. There’s always one who does it differently! 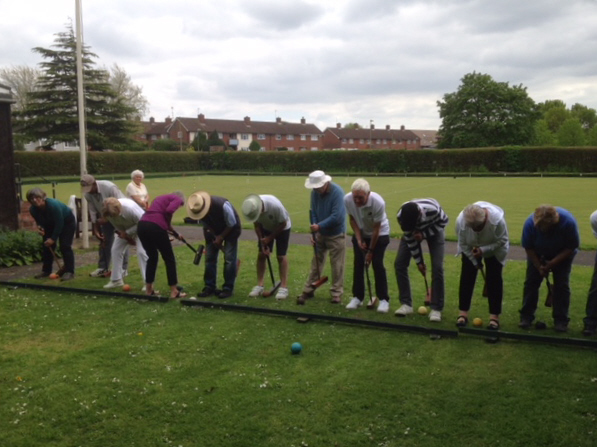 All at 2.00pm In addition there is a “mix-in” for Association Croquet from 7.00pm on Thursday evenings from May to August. Anyone is welcome to come and play.